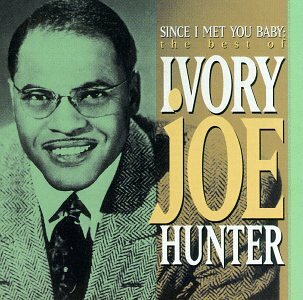 This is the most recent information about Ivory Joe Hunter that has been submitted to amIright. 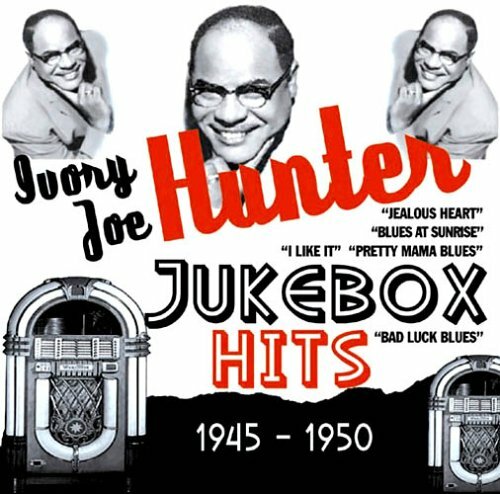 If we have more information about Ivory Joe Hunter, then we provide a link to the section where it appears (the actual page whenever possible). 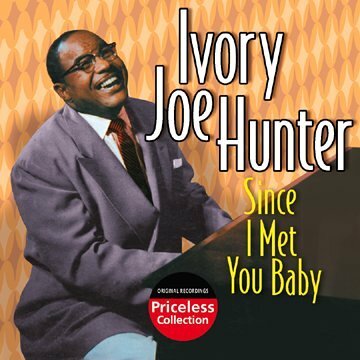 "Since I Set You Baby" originally "Since I Met You Baby"
"Since I Let You Baby" originally "Since I Met You Baby"
"Since I Wet You Baby" originally "Since I Met You Baby"
"Since I Pet You Baby" originally "Since I Met You Baby"
"Since I Bet You Baby" originally "Since I Met You Baby"
"Mince I Set You Baby" originally "Since I Met You Baby"
"Since I Bet You Maybe" originally "Since I Met You Baby"